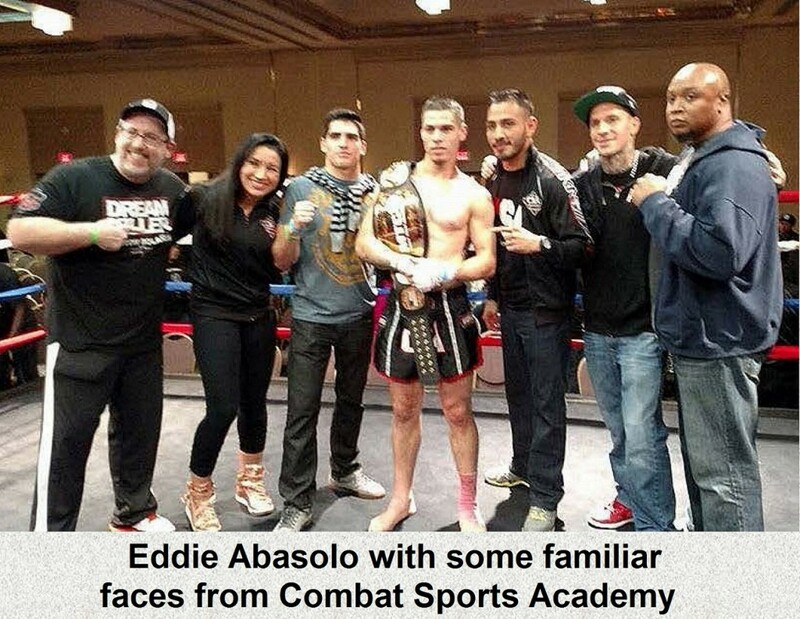 Eddie Abasolo (Combat Sports Academy in Dublin, CA) def. Jacob Ramsey (Thongsai Muay Thai in Eugene, OR) def. This entry was posted in News & Results and tagged Aber Bouttabong, Charles Leveque, Donald Roberson, Eddie Abasolo, featured, Geovanny Encarnacion, Jacob Ramsey, Jared Teer, Javier Vargaz, Jordan Powell, Muay Thai, Muay Thai Global 8, Panama Tauga. Bookmark the permalink.